To skip out of school on a Friday afternoon while singing. To take pictures of everything your students do. To do a remote SAE visit. Facetime is just like being there. What does your desk look like? 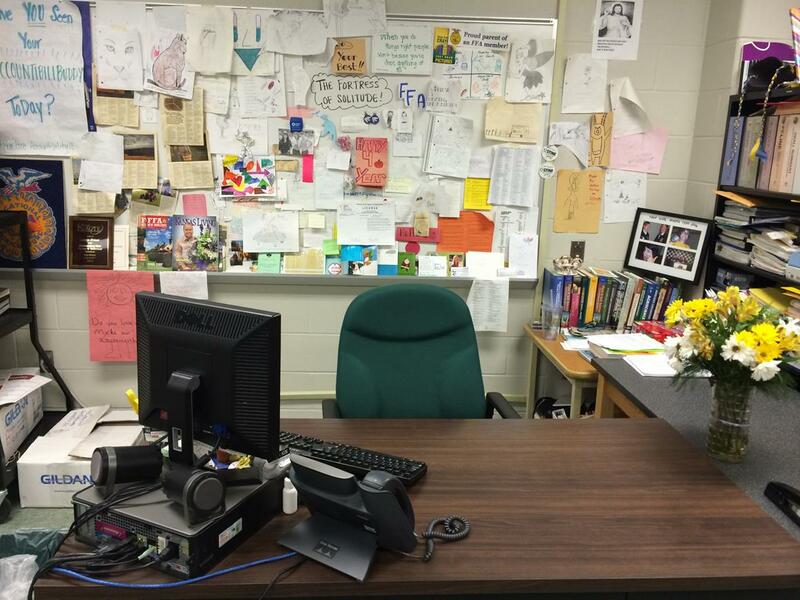 Laura Priest, ag teacher at Free State High School in Kansas considers her desk area the “Fortress of Solitude”. 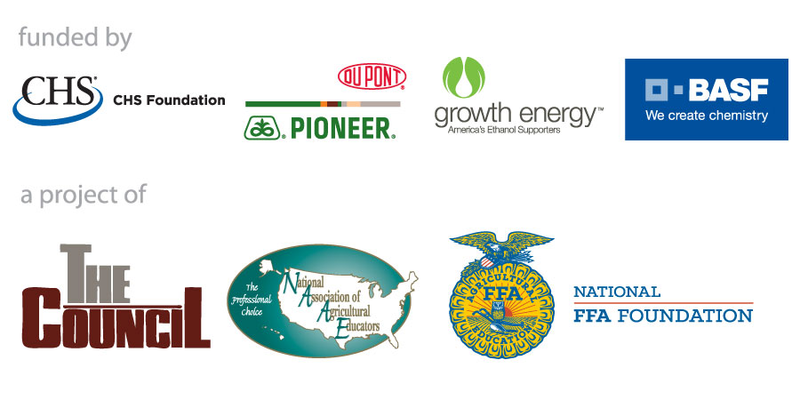 NAAE members have access to countless benefits like professional recognition. NAAE members have access to several award areas. You could even walk away with a complimentary 2-year lease on a Toyota Tundra pick-up! Apply here! 8 ways to survive your first year of teaching!